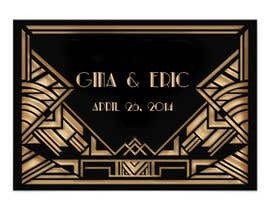 We are looking for a designer to create two nice vintage, 1920s era, Great Gatsby inspired, art deco logos. 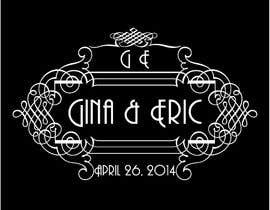 We need several logos. 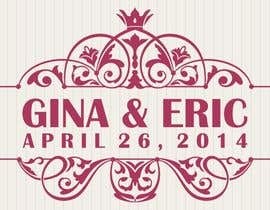 One logo should be designed so that it can be used to create a custom stamp that is about 3" x 3" in size. 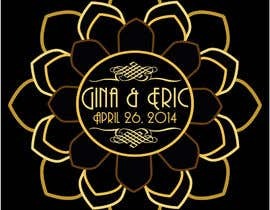 A second logo should be designed to be larger, more ornate and elaborate and is intended to be printed on wedding programs and invitations and may appear on a website. 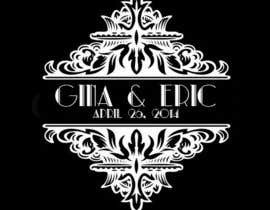 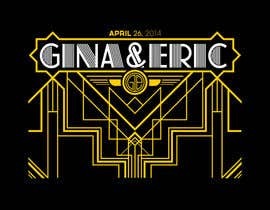 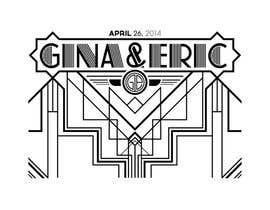 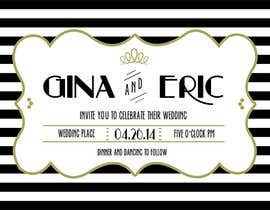 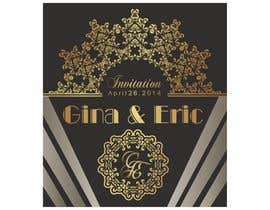 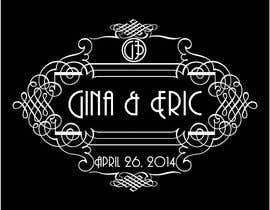 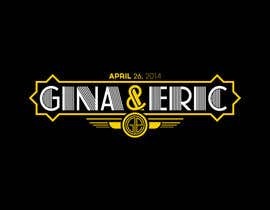 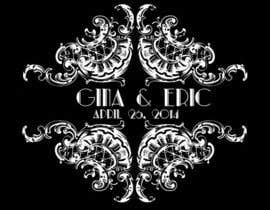 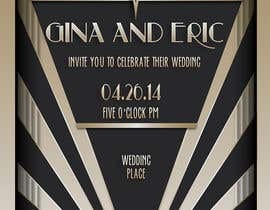 Both logos will include either the first name or initial of the bride (Gina) and groom (Eric), and the date of the wedding (April 26, 2014). 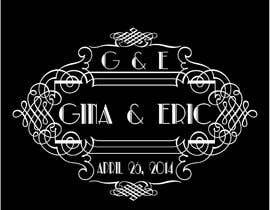 Hi , please I don't understand what do you want for the first logo , can you more explain ?